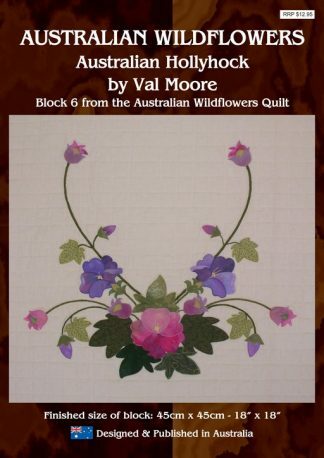 Designer: Val Moore is from Cheltenham, New South Wales, Australia. 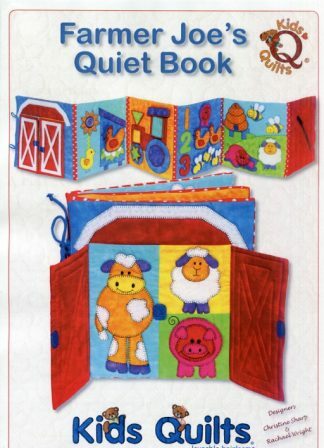 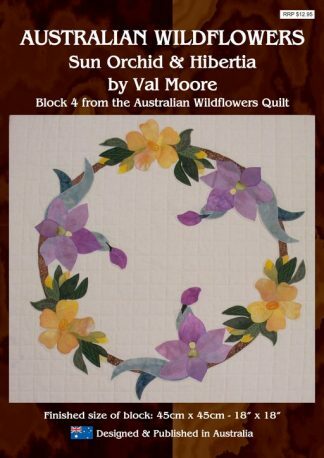 Val has been quilting since 1976. 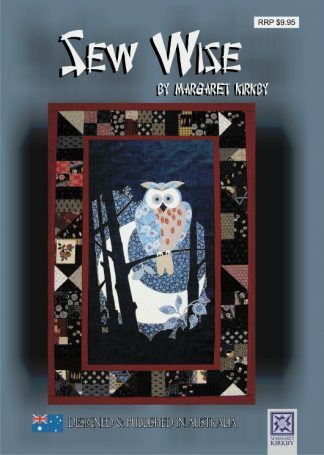 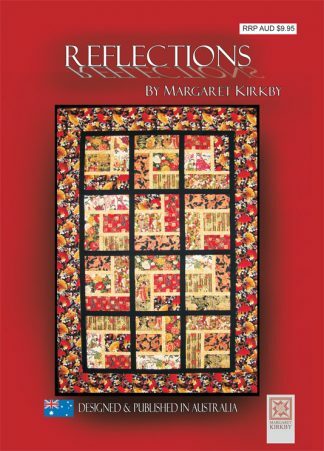 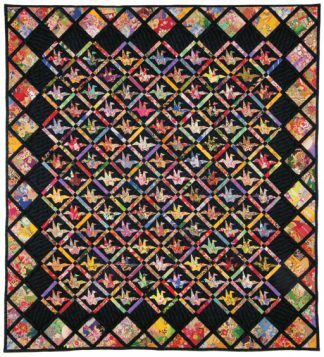 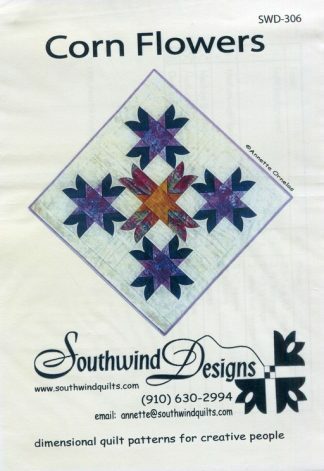 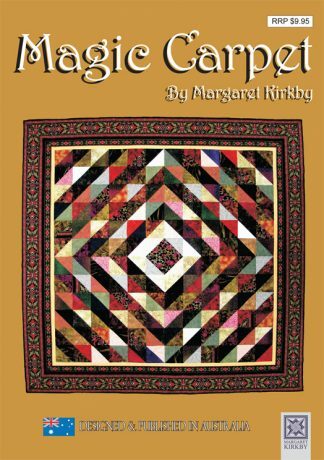 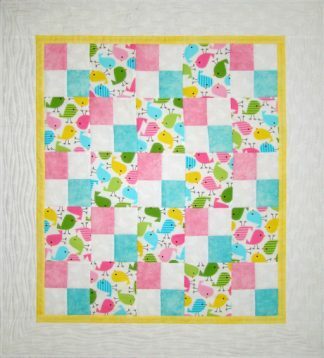 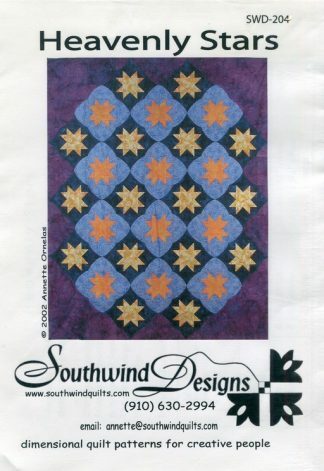 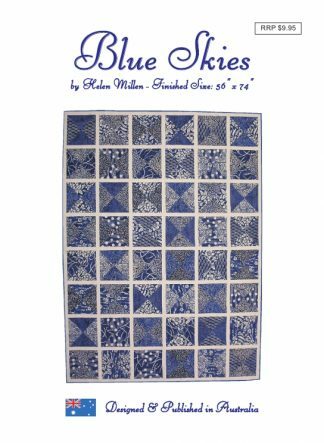 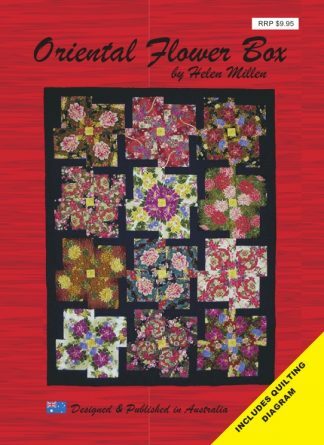 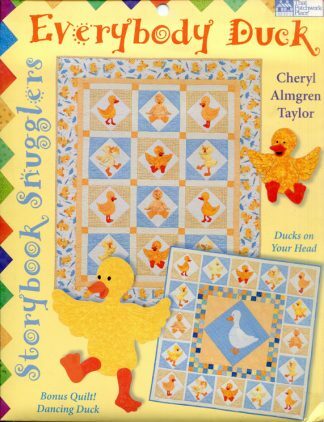 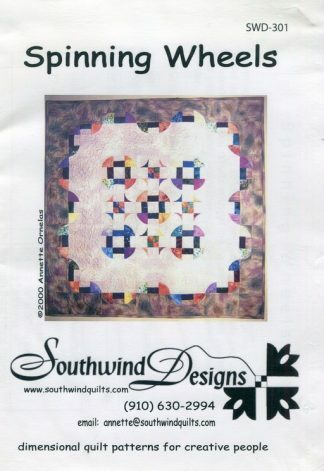 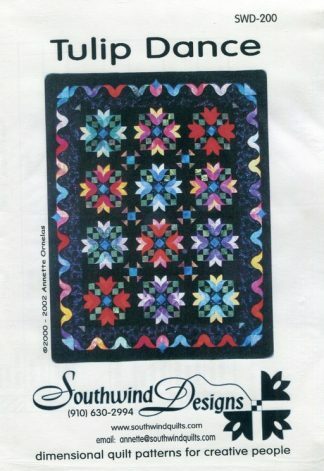 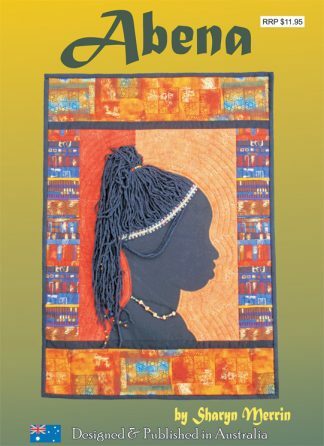 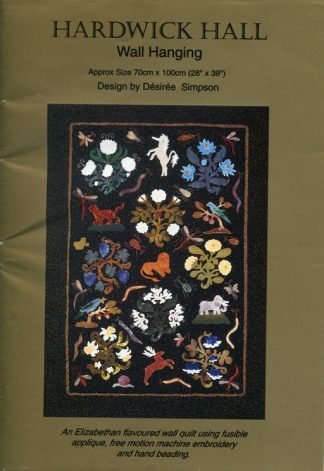 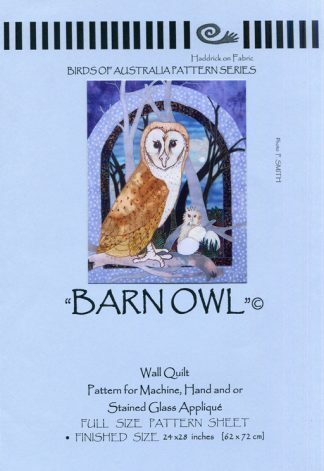 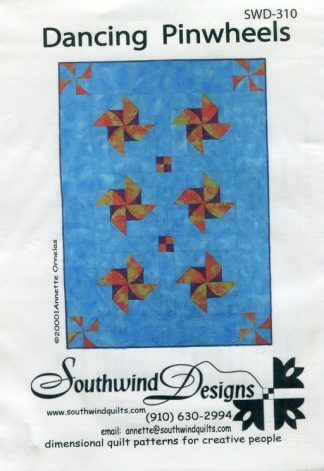 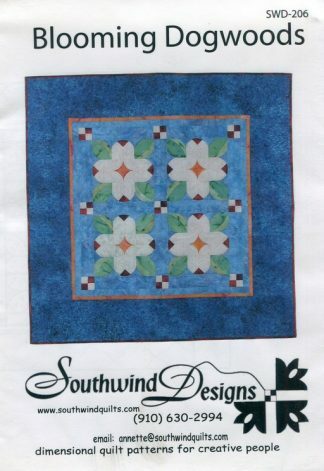 She owned a quilt store in Sydney from 1982-88 and taught quilting (mostly appliqué) in her store. 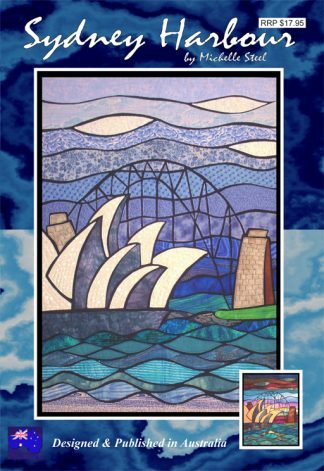 Her shop was one of the few in Sydney at the time. 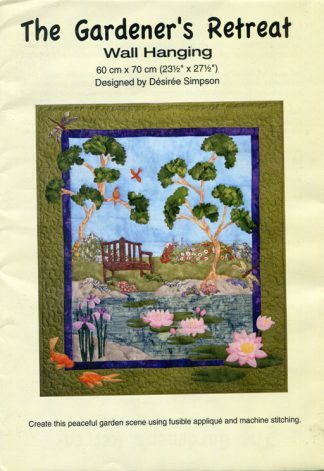 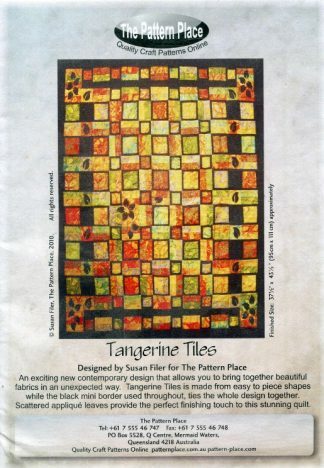 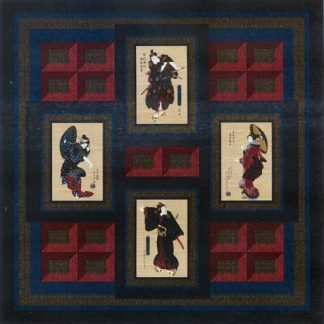 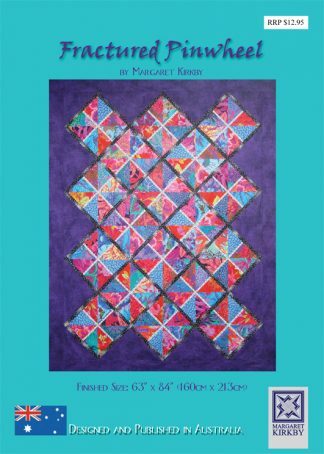 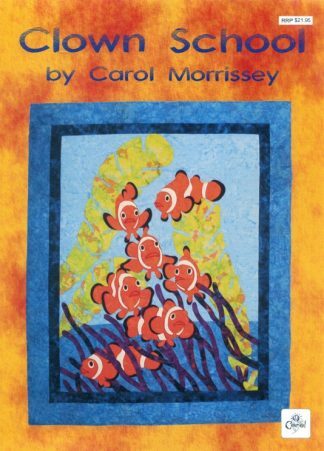 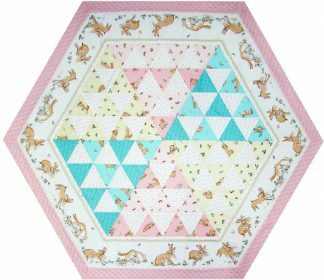 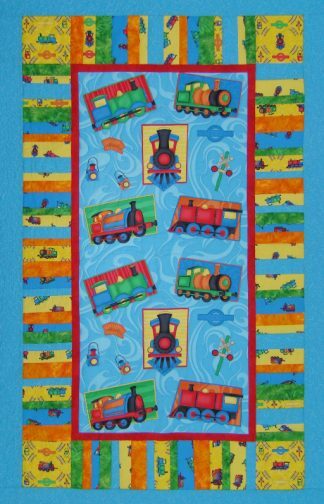 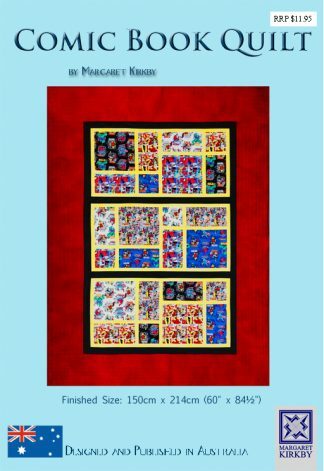 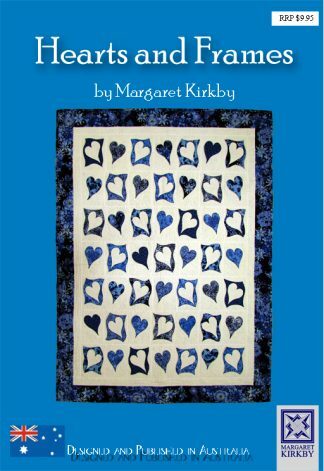 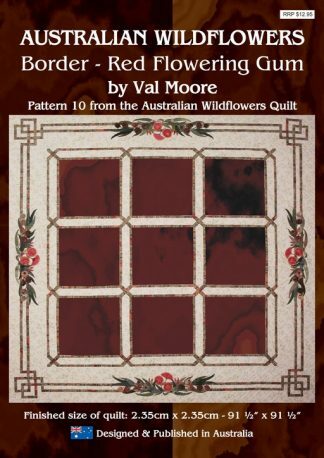 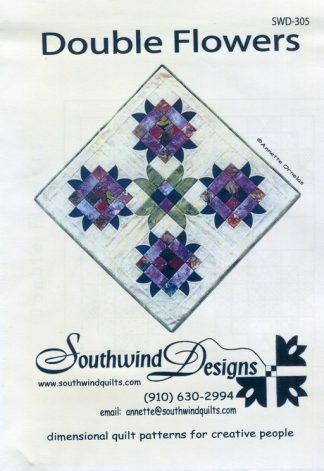 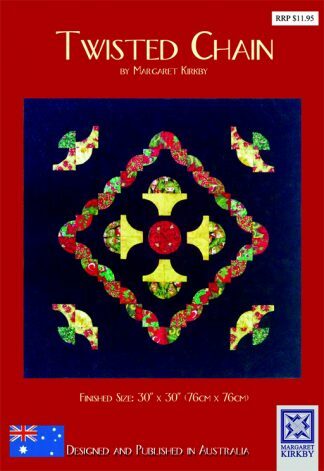 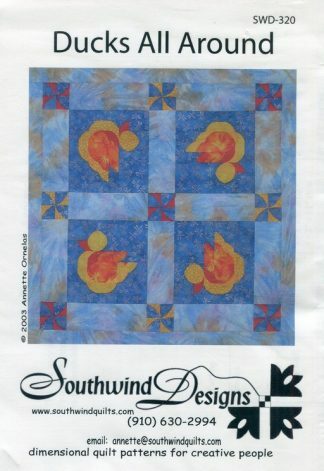 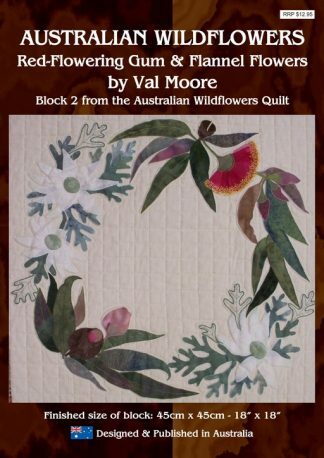 Since moving on from the quilt store she has been freelance teaching and writing for Australian quilt magazines. 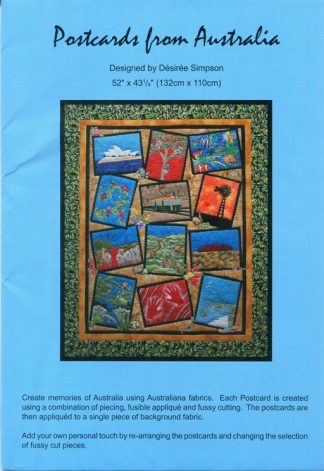 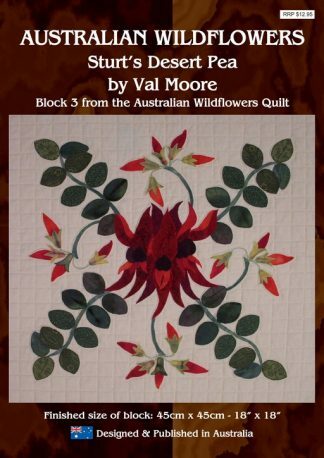 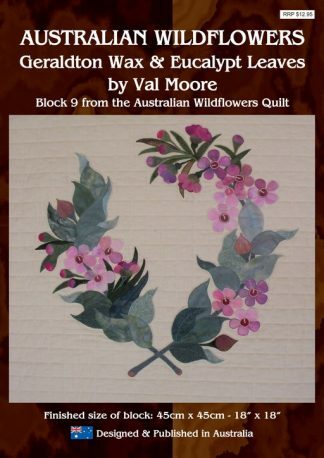 Since 1991, together with a quilting friend, Val has been annually taking a group of Australian quilters to the USA. 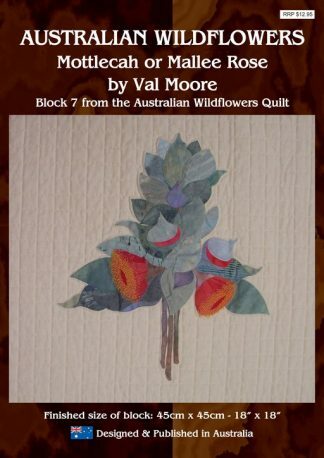 Val dabbles in botanical watercolor painting, drawing and has designed appliqué patterns with Australian wildflowers. 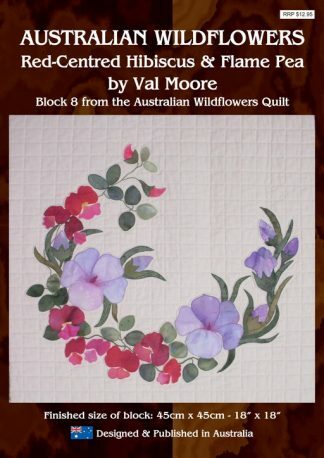 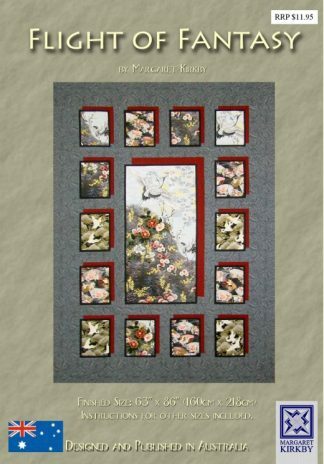 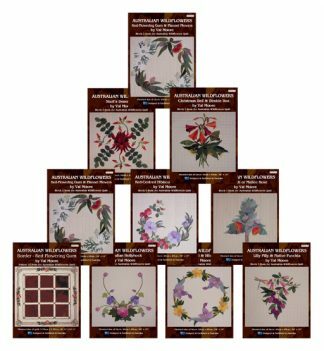 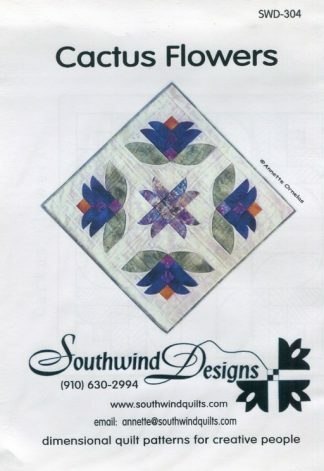 She is an experienced patch worker and appliquér who has produced many award winning floral quilts over the years drawing on her extensive skills as a botanic artist to create these true-to-life designs. Description: Lilly Pilly. 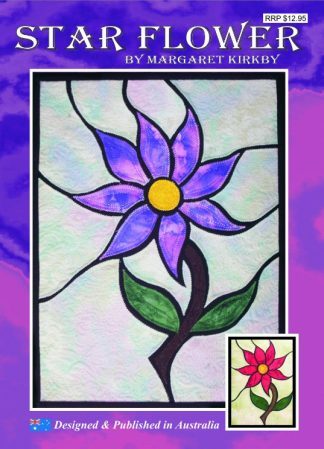 The edible berry-like fruits are coloured deep pink to purple hanging in large clusters. 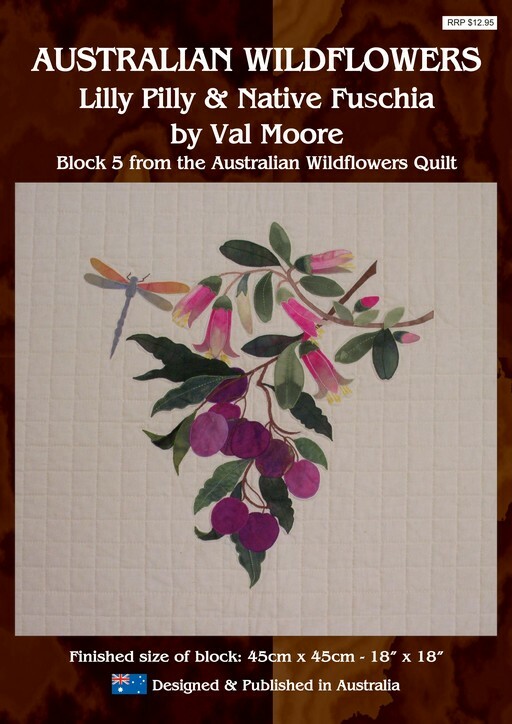 The leaves are a glossy deep green colour. 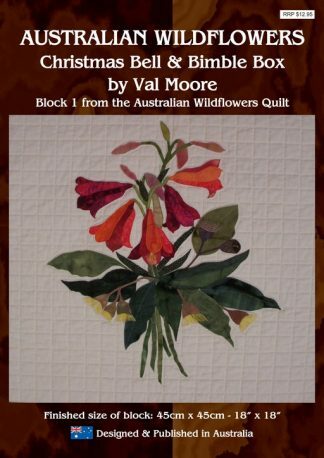 Correa or Native Fuschia are bell-shaped flowers in many shades of red or pink with green tips. Leaves are oval and almost stalkless and are a mid-green colour. 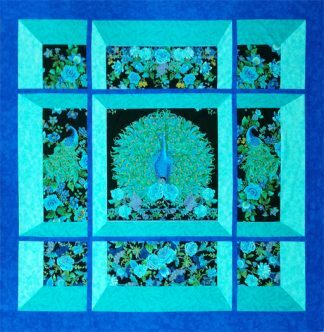 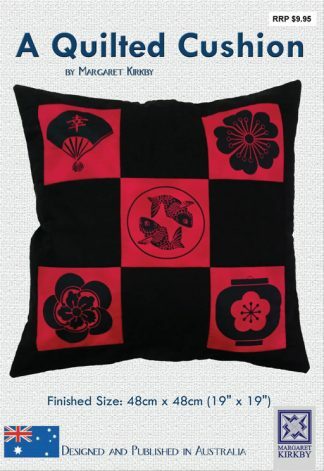 Instructions are for either hand or machine appliqué combined with extensive hand embroidery to bring out the exquisite fine detail. 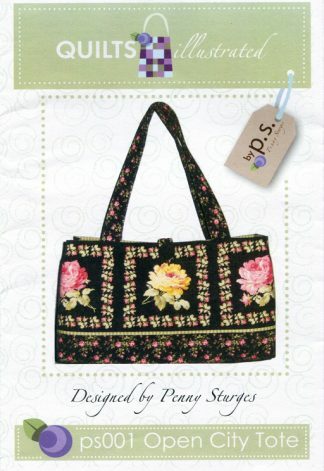 General requirements and complete details for fabric and thread selecting are included within pattern.